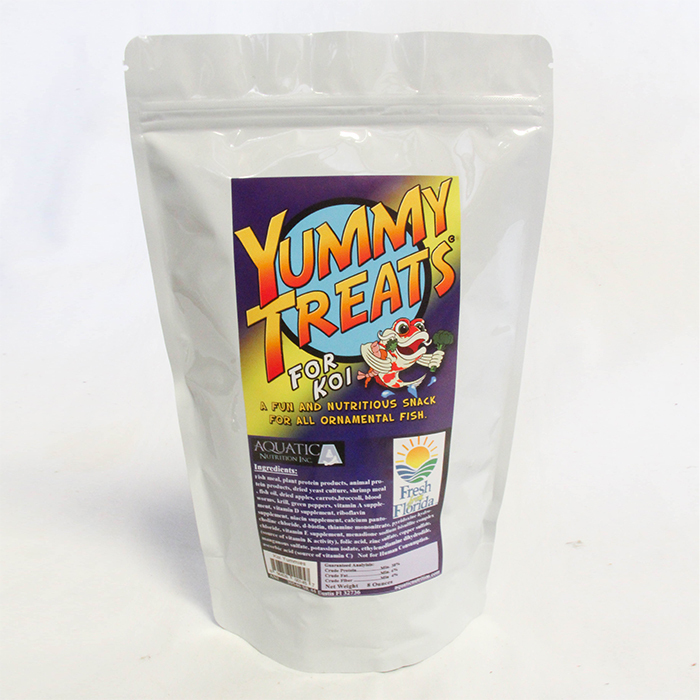 YUMMY TREATS FOR KOI ! 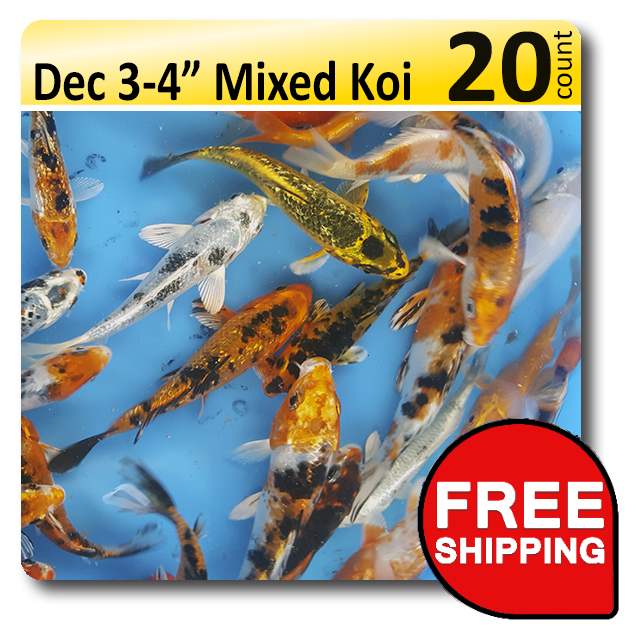 8oz bag of Healthy Yummy treats to feed your Koi & Goldfish. Packed with veggies and shrimp your fish will go crazy for these tasty treats! 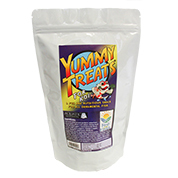 Buy more than one because fish love our Yummy Treats and you dont want to run out of these. Also sold in a case of 21.